Call For A Free Phone Consultation! Morris Investigations has been licensed by the State of Texas as a Private Investigations Agency since 1985. Morris Investigations has concentrated on civil investigations, specializing in personal injury, both plaintiff and defense, including difficult surveillance assignments. The Texas legal community has been reliably served for over 25 years. Morris Investigations has an exceptional commitment to the client's needs and is the strength behind the company's reputation for getting results. Morris Investigations assures the client that all investigations are confidential and makes a personal commitment to provide the client with a well managed, efficient and cost effective investigation. 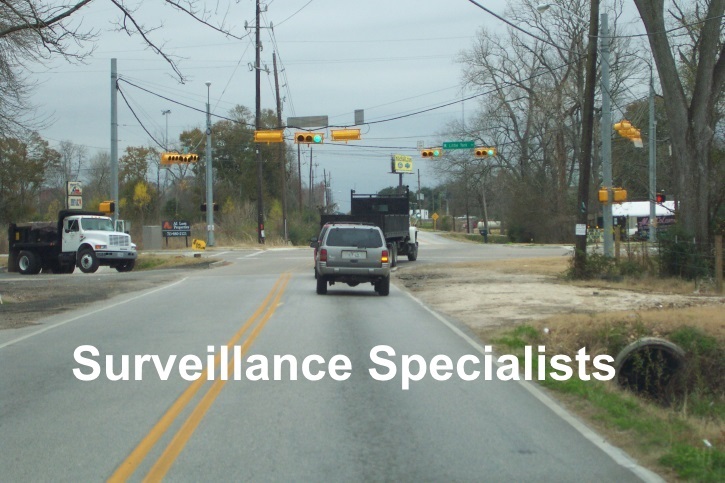 Morris Investigations specializes in personal Injury and difficult surveillance assignments. We offer statewide service in Texas. Our particular area of service is Southeast Texas and the Upper Gulf Coast. This includes Harris County and surrounding counties of Galveston County, Montgomery County, Waller County, Walker County, Fort Bend County, Brazoria County, Jefferson County, Chambers County, Polk County and Matagorda County.